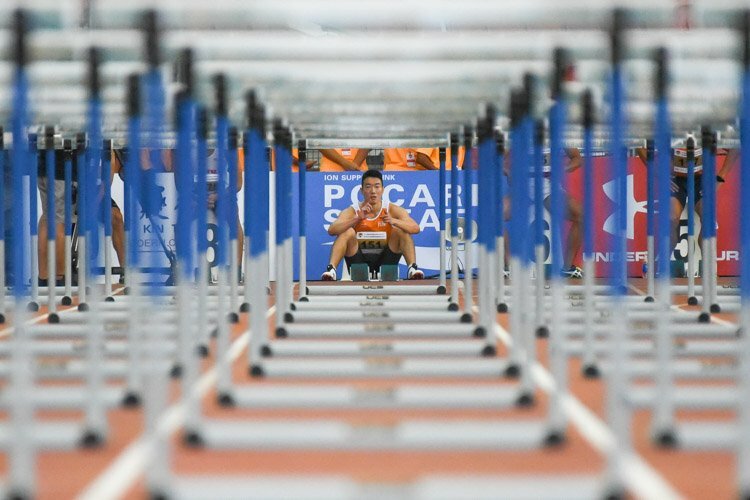 Going into the final of the Men’s 110 metres hurdles event, Ang Chen Xiang was looking to rewrite the national record for the second time at the 81st Singapore Open after clocking 14.27 seconds in the heats, which bettered his previous mark of 14.36s. 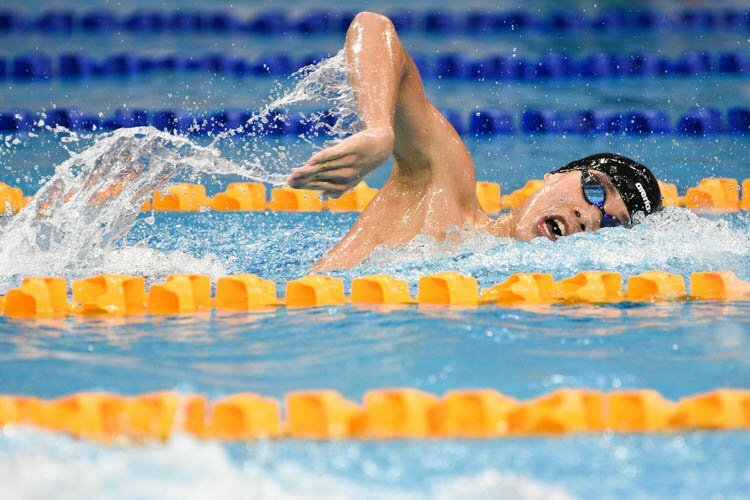 But as he warmed up for the race, he did not even know if his body could make it to the finish line. 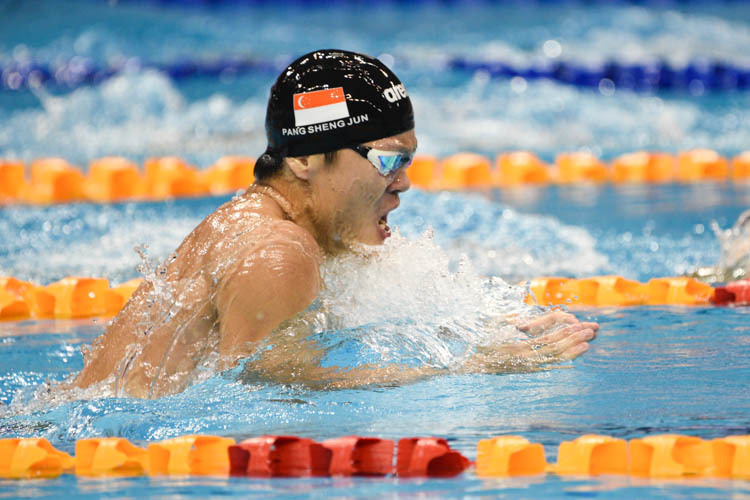 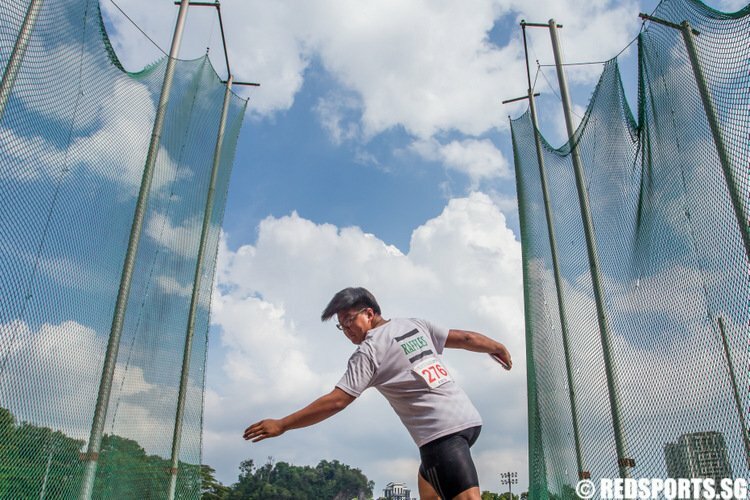 “I went to the first hurdle (during warm-up), my calves started cramping so I was like I knew my body was starting to complain,” said Chen Xiang. 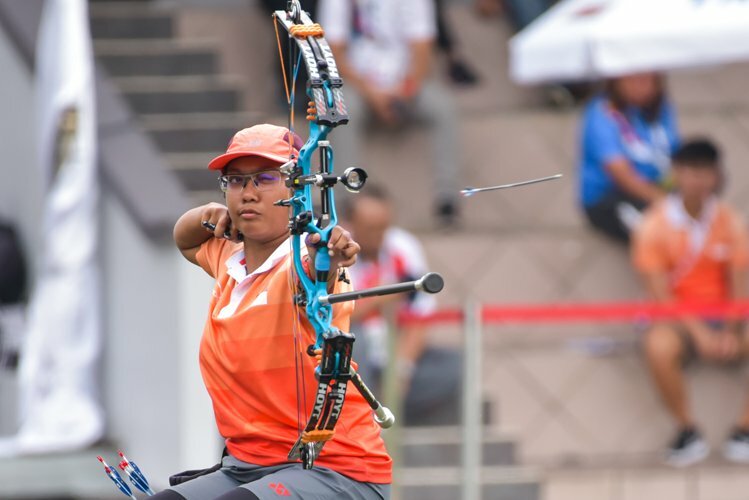 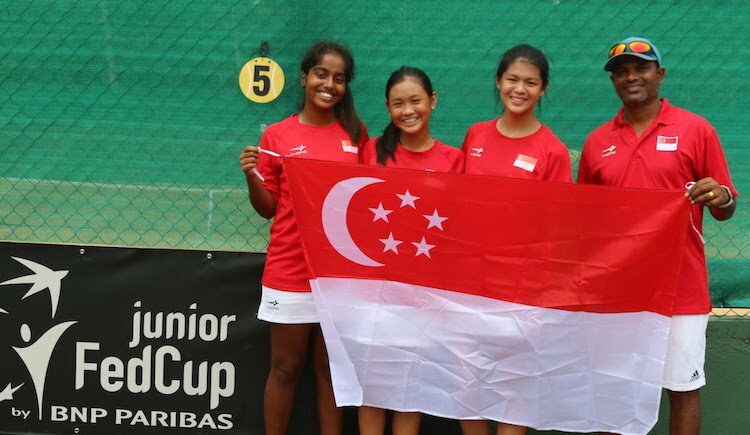 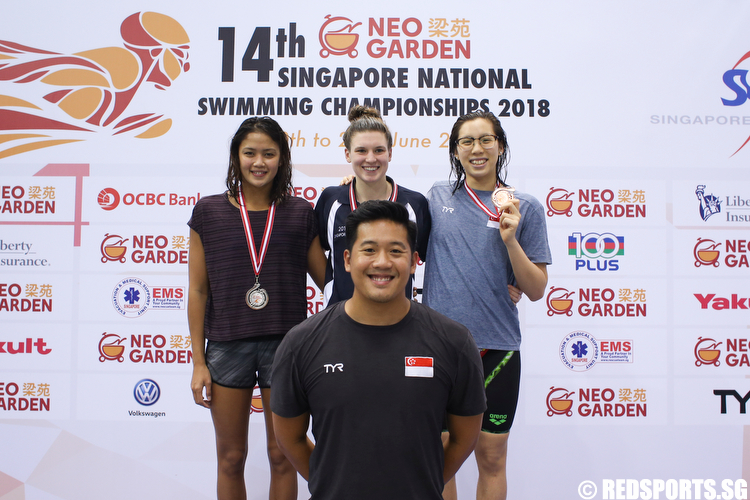 Team Singapore's Nur Syahidah Alim may have retained her gold medal in the women's individual compound open final at the ASEAN Para Games on Thursday but has loftier goals in mind as she hopes to inspire more to pick up the sport. 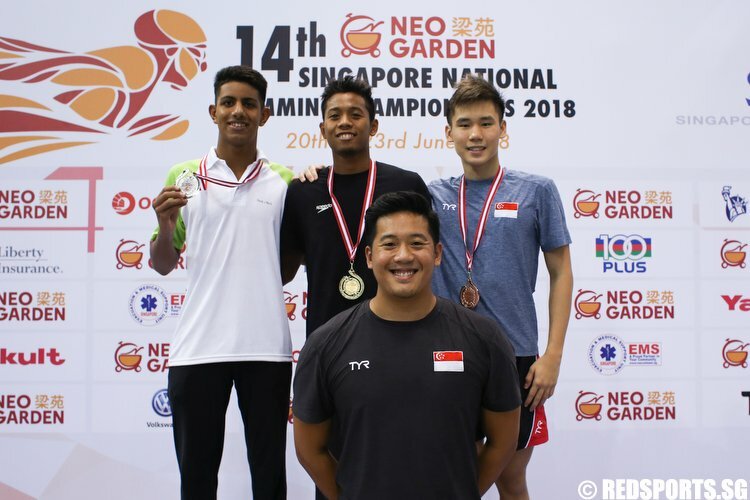 An early two-goal lead was not enough for the Singapore cerebral palsy (CP) footballers as they fell to a 5-3 defeat against home side Malaysia in their opening game on Monday.